When we think about movies, film studios and production companies the first thing that comes to our minds is their intro. A woman holding a torch, a mountain surrounded by stars, a roaring lion, a fishing boy sitting on the moon - sounds familiar, right? Whenever we see a famous intro, we already know that it’s going to be an epic movie. Intros create a feeling of familiarity and stick in the viewers’ minds. This is why you need to have a unique and impressive intro. So, how to make a movie intro with Renderforest? Let’s get to the creative part. We will show you how we created our own movie intro. First of all, we’ve created a logo animation by using our "Solid Logo Reveal" template. You can create one with your logo by using different intro templates. For the intro, we’ve selected our "Sci-Fi Space Trailer" template and customized it. Let’s go through the whole process step by step. Go to the template landing page and click the “Create Now” button to start. You have 2 options to create your video: add scenes manually or choose from the ready-made presets created by our team. We offer a wide variety of scenes to choose from: animated scenes with texts, image and video holders, and logo animations. Select the scenes and click “Insert Scene”. We’ve selected the scenes manually, based on our script. Prepare your script beforehand and adjust it to the scenes while editing. If you are a subscribed user, you can preview your scenes while editing. Add your texts in the text holders, which have a character limit depending on the scene. We’ve selected a scene with a video holder and added a video from our Stock Footage library. There are 4 ways to add your videos: upload a video from your device, add it via video URL, choose an uploaded video from your Media Library, or pick a video from the Stock Footage library. There are more than 195.000 stock videos available in our library, so you can definitely find what you need for your project. Simply type your topic or keyword and check the search results. Trim the selected video to keep the parts you need in your project. In our video, we also have a scene with an image holder. Add your images via image URL, upload it from your device, or choose an uploaded image from your Media Library. Choose as many scenes as necessary and customize them. When you finish editing the scenes, go to the “Music” section to pick the background music of your project. We all know the importance of music in movies. So, pick it wisely to create the right mood. We’ve picked the “Epic Movie Trailer” track for our intro. Once you finalize your project, preview it to check how it looks. Click on the “Free Preview” button. Your video will be ready in a couple of minutes. Watch your video and download it. You can export it for free or pay to download in high quality. Check our pricing to learn more about the export options. Besides downloading your video, there are several options for sharing it. 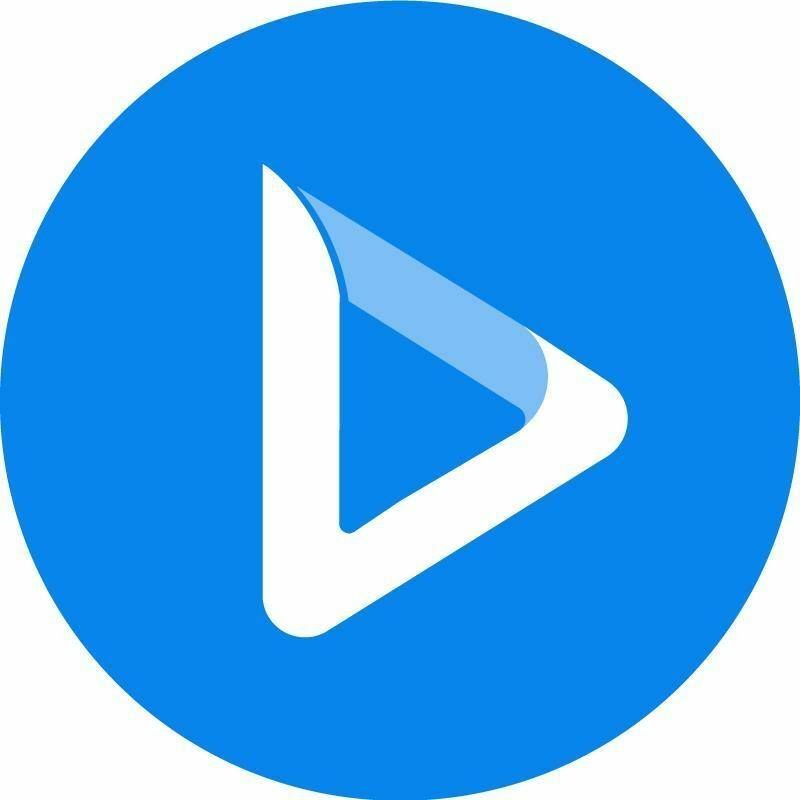 Publish your video to YouTube directly from our platform, share it on social platforms including Facebook, and Twitter, and send the preview link to others if your project is not private. Now, you’re ready to create your own movie intro. Choose the movie intro template you like the most and start creating. 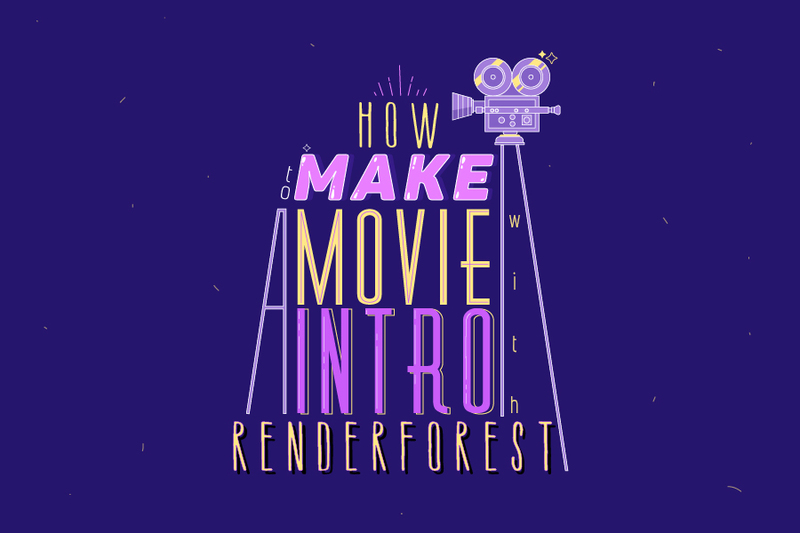 Making videos with Renderforest is easy and fun. Try it right now for free!